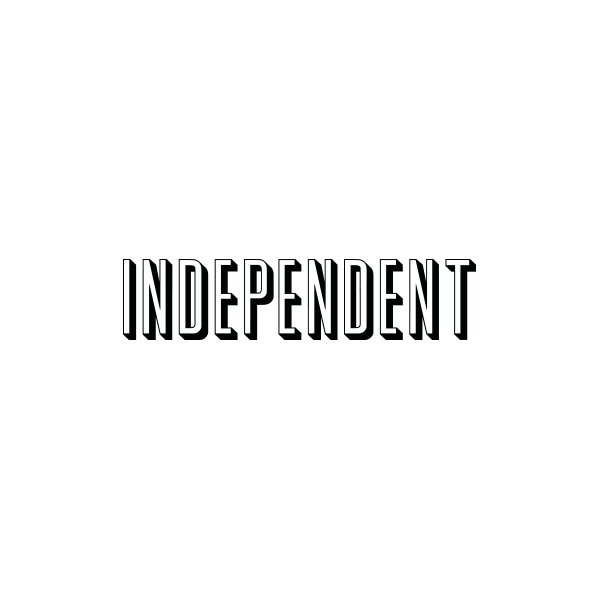 Independent is a commercial production company responsible for some of the highest profile work of the last ten years from the UK and Europe. Established over ten years ago, we are a stable of award-winning directors, writers and producers. Over the last ten years we’ve produced over 680 campaigns. In 2011, we were responsible for the award winning ‘Write the Future’ Football World Cup campaign for Nike. Not only did it attract 12 million online viewers in its first 48 hrs but Nike’s share price increased by 10% during the campaign. It garnered more than double the online buzz of Adidas, the official World Cup sponsor. It has since become the most awarded commercial campaign in history. Indy8 is Independent’s branded content division, making digital better through better creative storytelling. We embrace new technology and work with digital partners to create new dynamic work across all platforms that people will want to watch, share, and interact with. 2011, Winner of 5 awards for: Best Directing, Best Production, Best Commercial, Best Integrated Campaign, Best Web Film.